Contemporary Body Psychotherapy: The Chiron Approach looks at the ground-breaking work of the London based Chiron Centre for Body Psychotherapy, a training centre recognised worldwide by professionals in the field. The book brings together Chiron trainers and therapists, describing how their integrative approach has enabled cutting-edge thinking. 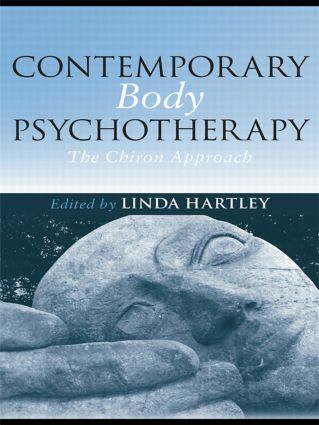 At a time when the psychotherapeutic profession has turned its interest towards the body and its intrinsic psychological dimension, Contemporary Body Psychotherapy: The Chiron Approach offers a timely and valuable contribution to the literature. It will provide essential reading for those practicing or involved with body psychotherapy, offering a new synthesis with the psychoanalytic tradition, as well as appealing to a wider audience of mental health professionals and academics with an interest in the area. Do we? Can we look at the disabled body?